Practical storage and clean lines are the signature of this collection. 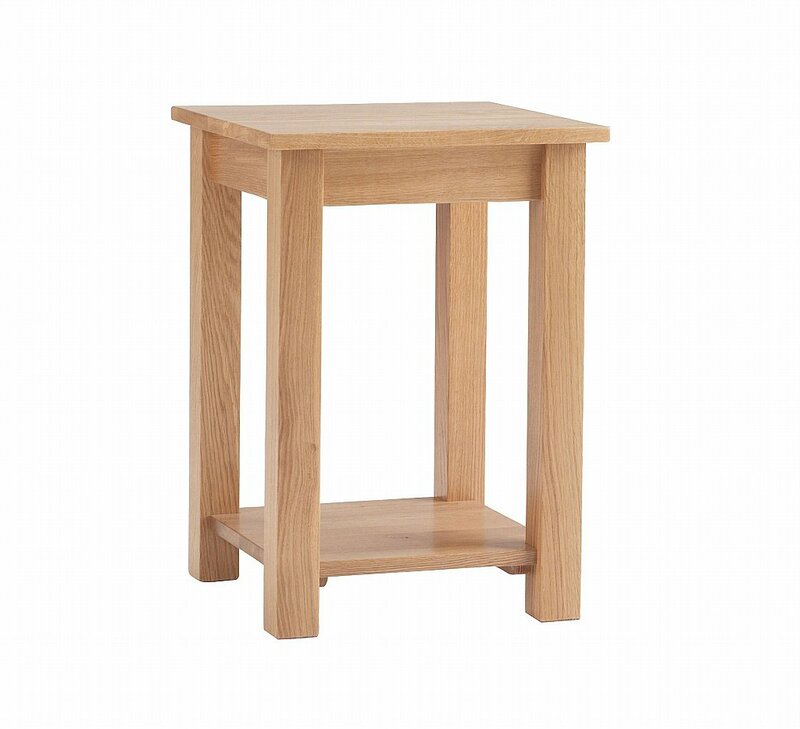 Handmade from oak, available in a choice of four finishes. I would like more information about Nimbus Lamp Table by Corndell.